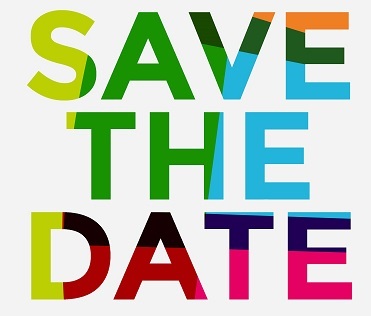 Get out your calendar and SAVE THE DATE for what is being declared as the BIGGEST community garden gathering to hit Perth! On the 19-20 May come and join community gardeners from around the WA and Australia to mingle and listen to some amazing sharing about all there is to know about Community Gardens in Western Australia. There will be something for everyone (even the kids!). Head to the website or Facebook page and get all the details. Bunuru is the hottest time of the year with little to no rain. Hot easterly winds continue with a cooling sea breeze most afternoons if you're close to the coast. Therefore, traditionally this was, and still is, a great time for living and fishing by the coast, rivers and estuaries. Because of this, freshwater foods and seafood made up major parts of the diet during this time of year. 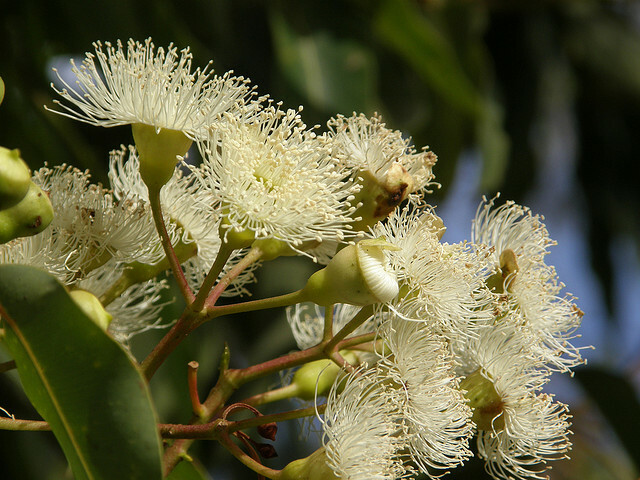 Bunuru is also a time of the white flowers with lots of white flowering gums in full bloom, including Jarrah, Marri and Ghost Gums. Another striking flower that is hard to go past is the female Zamia (Macrozamia riedlei). Being much larger than that of its male counterpart, the huge cones emerge from the centre of the plant with masses of a cotton wool like substance. As the hot, dry weather continues the seed upon the cones change from green to bright red, indicating they're ripening and becoming more attractive to animals, particularly the emu, that will eat the toxic fleshy outer. An annual event celebrating all natural fibre incorporating animal, earth, and plant. Preserving tradition, craft techniques and artisanship and expanding boundaries through new skills and ideas. More information on their Facebook page here. Discover ways to become more ‘green’ and sustainable at home at this fun, family-friendly environment and conservation event! 15 – 19 Apr 2018, 6 – 9.30 pm, Canberra, ACT. The four day convergence kicks off with the ACT Permaculture Festival on Sunday 15 April 2018, at Canberra City Farm and then 4 days of connecting and learning at The Greenhills Centre in Cotter. Followed by tours, workshops and courses across South East NSW. Convergence attendees are expected to have completed a permaculture design course or equivalent, or to be participating in a design course. Early-bird tickets are now for sale for APC14 in Canberra. Candlelight Farm, in conjunction with Skills Strategies International, are offering Cert III and Diploma Permaculture courses starting in February 2018. Cert III Permaculture is ideally suited to those who have undertaken a PDC and wish to broaden their knowledge, skills and understanding. The course is very practical-orientated and students learn about propagation, pest control, irrigation, construction, soils, site assessment, impacts of weather, organic crops, permaculture products and integrated plant and animals systems. Fifteen units are undertaken over one year. The Diploma Permaculture is a course for those who wish to become designers and consultants. Twelve units are undertaken over a year or so, and include both rural and urban designs, managing projects, strategic planning, field research, managing soils and erosion, advising clients and using particular species in design work. Both courses are undertaken on weekends, typically once a month at Candlelight Farm in Mundaring. 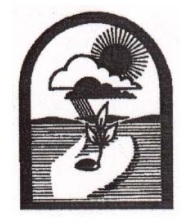 Join Ross Mars and Don Woodcock for two days of teaching and learning about water harvesting strategies for rural properties in this Advanced Permaculture Course. While some knowledge about permaculture is ideal, it is not essential for participation. Cost $200 per person. Fair Harvest is ready to offer it’s 11th South West Permaculture Design Certificate (PDC). Facilitated by a range of highly experienced and dedicated permaculture practitioners, you will gain knowledge, experience and relationships that will last a lifetime. Find out more information here. 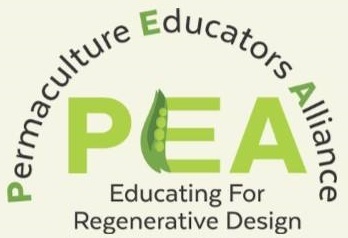 Permaculture Educators Alliance is offering it’s first of many Permaculture Design Certificate courses in May 2018 following the collective body of educators from Edu-U-Veg, Powerderbark Permaculture and GAIA Permaculture forming PEA earlier in 2018. This 72 hour PDC will be facilitated by a range of highly experienced and dedicated permaculture practitioners located here in Perth and you won't have to travel past Perth Hills to secure your PDC with them. Find out more information here. 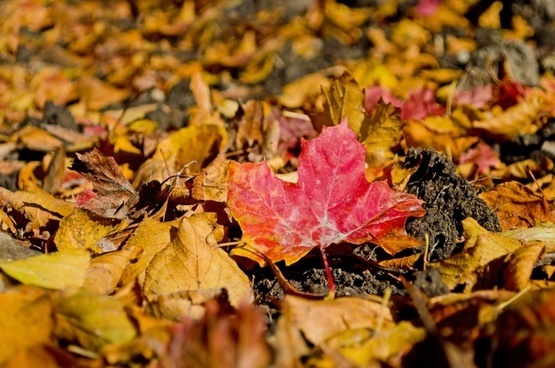 What can properly made compost do for you? Many growers have trialled it and are purchasing humus ( "black gold") at considerable expense. They've seen that a small amount of QUALITY compost acts as a completely safe fertilizer, herbicide and pesticide all rolled into one, and as little as 30 grams can boost productivity over an acre when made into an activley aerated compost tea . What if you could turn farm wastes into tons of quality humus by following some simple rules? What if you could take just 5 kgs of this compost and make a tea to boost biology and productivity over 100 hectares ? This day will discuss how to breed up beneficial biology in your soil and teach you the 2 scientific ways of composting by practical activities. If you miss anything....it's all in your 75 page manual . This event is supported by the South West Catchment Council’s Regional Landcare Facilitator Program, through funding from the Australian Government’s National Landcare Program. Tickets and further information here. The Permaculture Collaborative Laboratory (CoLab) is a space to collaborate, a space to enhance the effectiveness of permaculture networks. If you share our vision of a healthy world in which we care for the earth, each other and future generations, in harmony with nature, then this is a space for you to get collaborative work done. If you are working on projects and enterprises that work towards that vision then the CoLab is where you will find support. The CoLab is in its infancy. At the moment it is an experimental framework to help connect permaculture practitioners and organisations, and make it easier for us to work together in the areas we are most passionate about. The last stage of the project showed that this is very important to permaculture practitioners around the world. Since this has never been done before we are trialing and testing what works for permaculture practitioners. There are things we have learned already and others we are currently exploring. Join us on the journey to making something really great that people in the movement find useful and valuable. Check out where we would like to go with this, tell us what you think, and get involved. 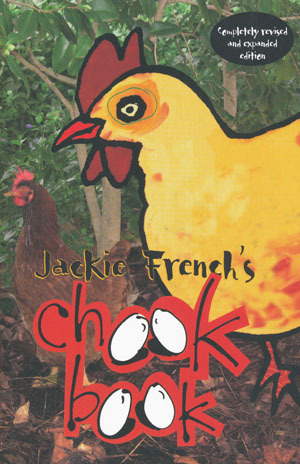 Everything you want to know about chooks, from breeding them to eating them. Suggests a myriad of uses for chook by-products - for example, feather mattresses, quilt pens, soap and fertilizer. Includes over 100 recipes and an index. The author's ideas on ecologically sound living are widely known through magazines such as 'Australian Women's Weekly', radio, and the television program 'Burke's Backyard'. Her other publications include Organic Control of Household Pests and A-Z of Useful Plants. PIP Issue #10 AVAILABLE NOW! The latest offering – issue 10 – is inspired by David Holmgren’s new book hence the gorgeous teapot cover. You’ll find it jam packed with hacks for turning your backyard into a permaculture oasis. The issue is illustrated with gorgeous drawings, thoughtful words and wonderful photos from around Australia. 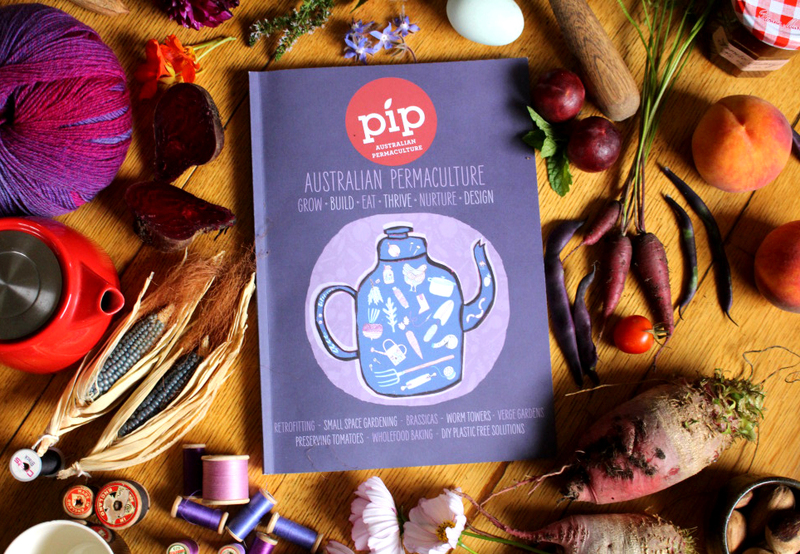 Take a sneaky peek inside the pages of Pip issue 10 with this digital sampler! Remember that you can still get a 10% discount on new subscriptions. Just use the voucher PCWEST10 at checkout! Do you have an abundance of items you wish to share? Are you in need of donated items for your community project? Do you need some willing workers for your project or community garden? Well! Get in touch so we can connect you! Know of a great workshop coming up? Or a permablitz near your place? Is your garden looking fabulous or are you’re just bursting to share photos of your community or school garden? 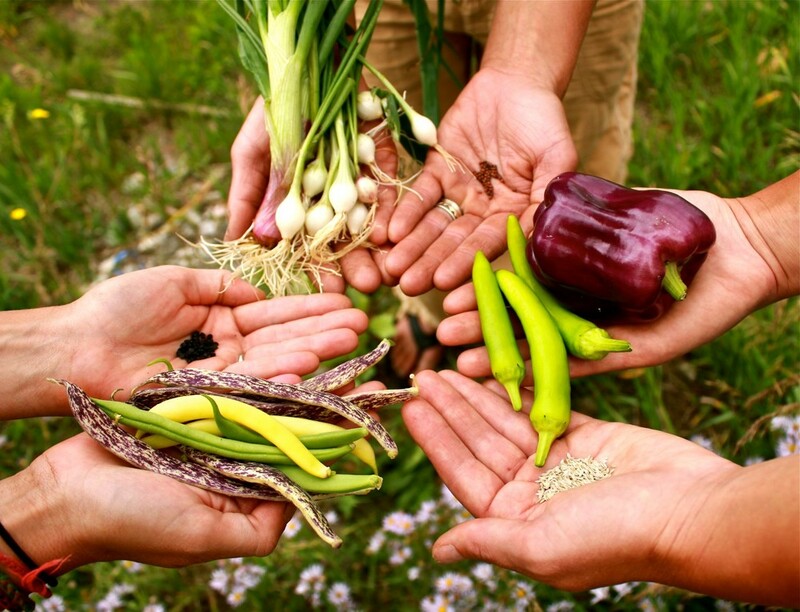 Would you like to introduce your Permaculture business? Well we would LOVE to hear from you! Your input is what really makes this eNews special and relevant to local readers here in WA. Plus! 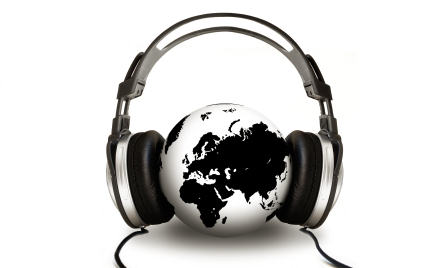 It helps us showcase all the great stuff we’ve got going on to readers from other parts of the world. Let’s show them what we’re made of! Copyright © 2016. Permaculture West. All rights reserved.